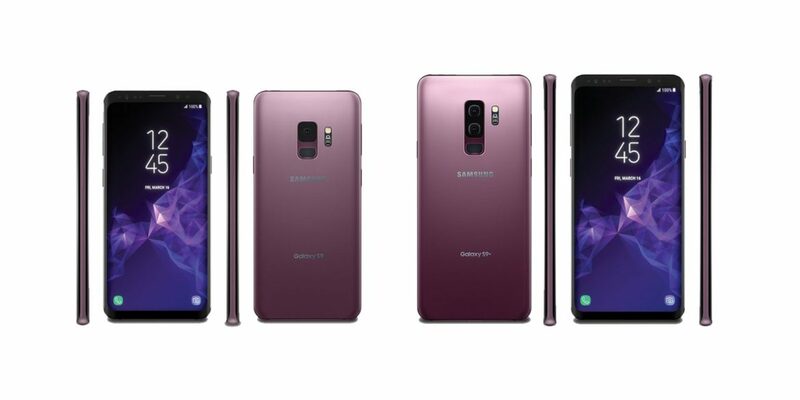 Turn On WiFi Calling on the Samsung Galaxy S9: Wi-Fi Calling is a feature available on a few versions of the Samsung Galaxy S9. It allows you to make calls using a Wi-Fi network instead of the wireless provider’s network. WiFi calling works best where your Wi-Fi signal might be stronger than the carrier’s data signal. In this article, we discuss how to enable WiFI calling on Samsung Galaxy S9 smartphones from various carriers. Once you enable the Galaxy S9’s WiFi calling feature, your calls go through your WiFi connection instead of the AT&T connection when the latter experiences outages or poor signal. Is There A Way To Disable Bixby On My Galaxy S9? How Do You Reset A Samsung Galaxy S9? My Galaxy S9 Won’t Charge. What To Do?